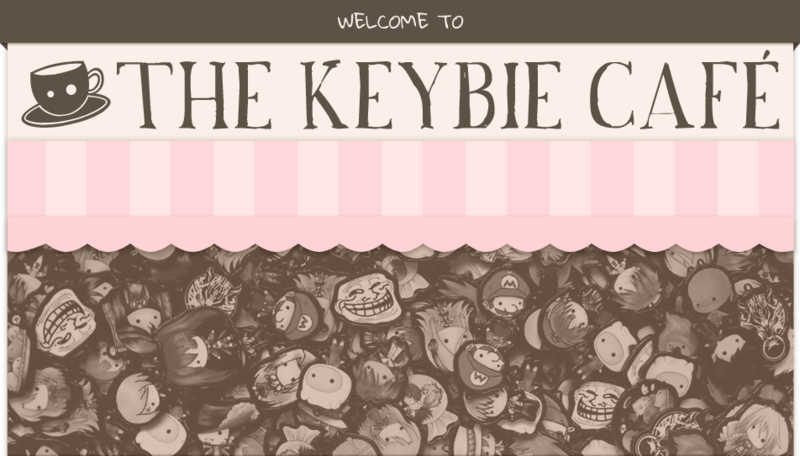 Join.me: Hang Out and Watch Keybies Come to Life! Time to time, I hold join.me sessions where you can drop in using a link and watch new keybie designs being drawn real-time. It’s also a way for me to hang out with you guys over creative percolation, though join.me’s free service can only accommodate 10 people at a time including me, Host-san. What’s in a name? Name yourself! How do you change your name in a join.me session? Super easy. 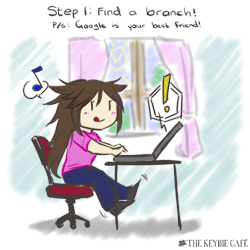 Step 3: Double-click, and type your name! See you at the next join.me! #WNW: No Game No Life, Kuroshitsuji, Log Horizon, Keybie Tote Bags and More! Undertale Keybies 2 For 100 How to Pay Via Bank Deposit for First Timers! 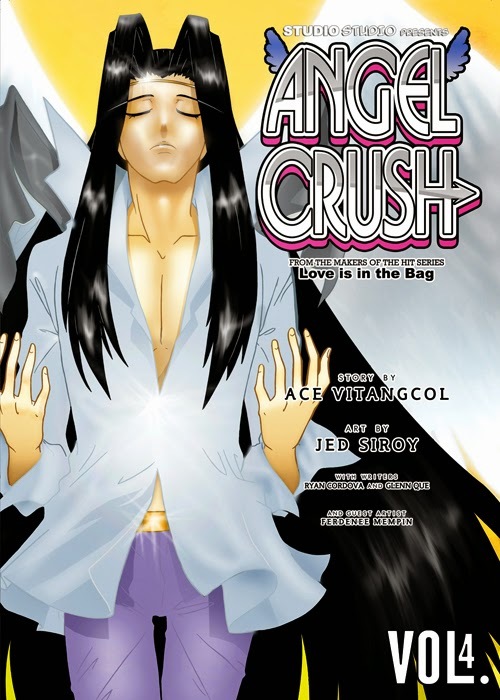 Studio Studio’s Angel Crush 4 Makes Its Debut at #KomikonX! 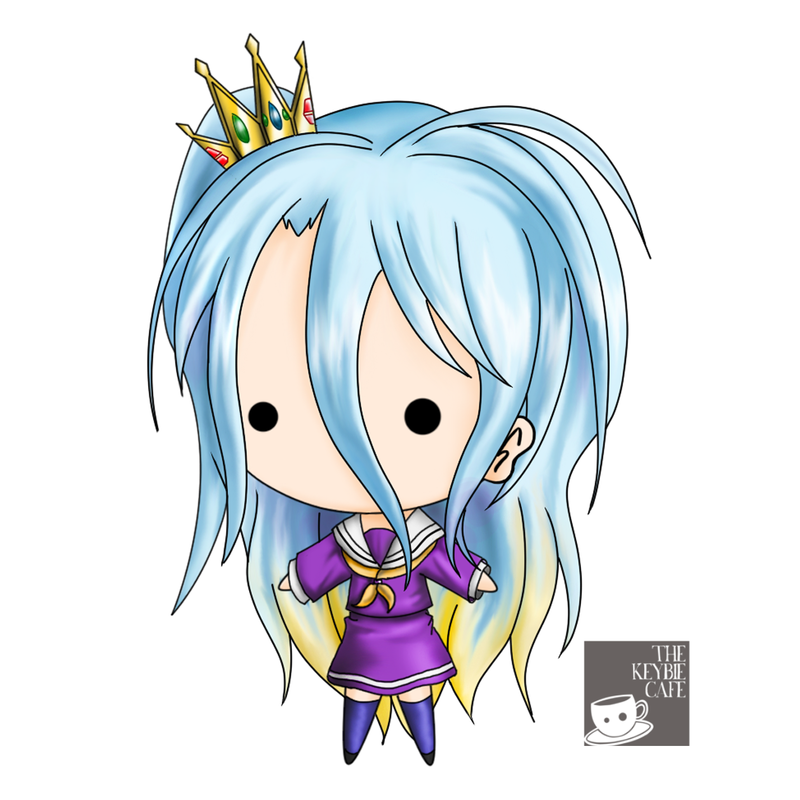 This entry was posted in Anti-Boredom, Art and tagged join.me, keybie art, livestream by Micah Valero. Bookmark the permalink.